Sessions can be at our studio, which has many prop and background options, or on location, including your home where your little one may feel more comfortable. We have several locations we use regularly, and can suggest one that fits your family's style. Sessions include clothing changes, immediate family members, and pets are always welcome. Our session fees are $100 for a studio session, $150 for a location session, and require a purchase deposit of $250 for each session. All Album and print box purchases now come with your sessions digital images! While most sessions are one hour or less, newborn sessions can last up to 3 hours, allowing time for feeding, changing, and getting the newborn off to dreamland for those precious sleeping baby images we all love. We recommend these to be done in our studio where we can best ensure baby's comfort. We offer printed products like albums, metals, and canvas prints, while also knowing that you want to have your digital images for safekeeping. We will work to be sure you have exactly what you want from your session. 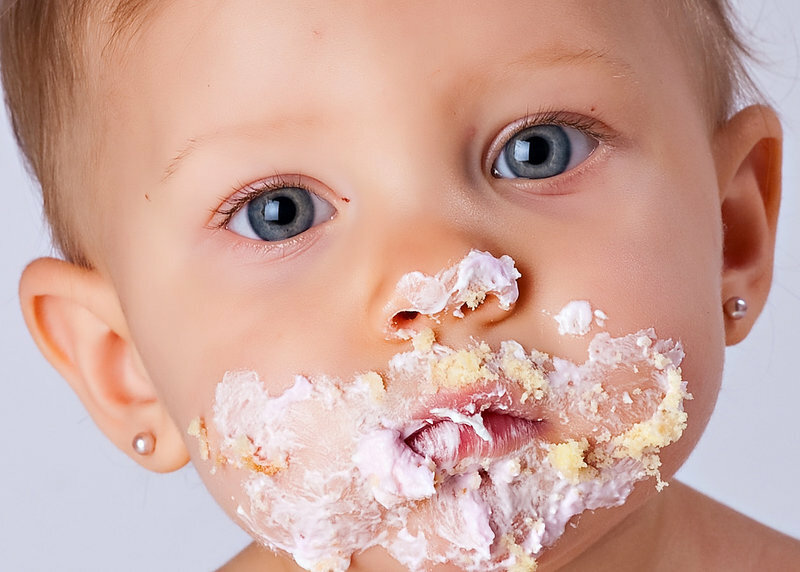 Ask about our "Baby's First Year" plan! Baby’s first year is a very busy year! First smile, first tooth, and all the other first’s right up through their first birthday! Our baby club is designed to capture all those special stages in your baby’s life. We love to record these important milestones: 4 months (smiling & tummy time). 7 months (sitting up), 1 year (standing up, birthday cake, bubble bath). Your Baby's First Plan will include your Newborn, 4 month, 7 month, and 12 month sessions. You will also receive a mobile app of your favorite images from each session. The fee for all 4 sessions is $299, and requires a minimum investment of $150 from each session, or the purchase of a folio print box. The folio can be filled with images from each session as you go, or all at once. We have monthly payment plans for your convenience. A Newborn session will usually be in our studio, and can last from 2-3 hours allowing time for feeding, changing, and soothing. The 4 and 7 month sessions can be in our studio, at your home, or on location. 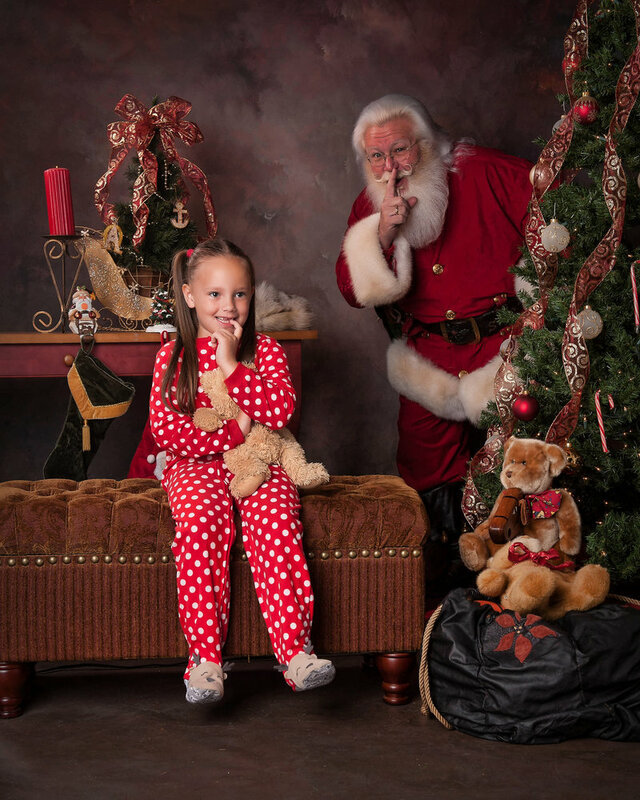 From our Cookies with Santa, Easter Bunnies, Mommy & Me, Beach Sessions, Kid Fridays, and Cake Smash Mondays, we have several special Limited Edition sessions and model events throughout the year. These sessions have special package pricing available, with discounts on additional items. Send us a message if you would like to be on our list to know about these awesome events!